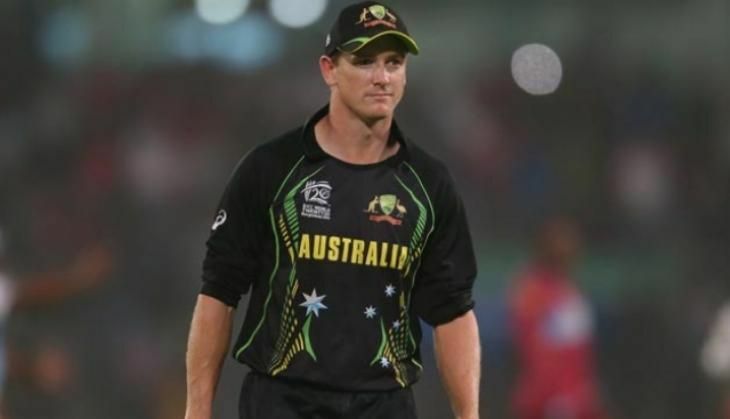 Former Australia captain George Bailey has been roped in by Rising Pune Supergiants to replace Faf du Plessis, who was forced to cut short his Indian Premier League campaign due to a finger injury. Bailey, who remained unsold at the auction in February, will now feature in his third IPL franchise. He had earlier represented Chennai Super Kings and captained Kings XI Punjab last year, ESPNcricinfo reported. Pune are currently sixth in the points table with just two wins in eight games they had played. Their campaign has been beset by injuries with four of their first-pick overseas players being ruled out of the ongoing season over the past week. While former England batsman Kevin Pietersen and du Plessis were ruled out of the lucrative tournament earlier last week, Australia's Steve Smith and Mitchell Marsh became the latest players to add to their injury woes. Meanwhile, Pune had brought in Australia batsman Usman Khawaja as Pietersen's replacement last week.